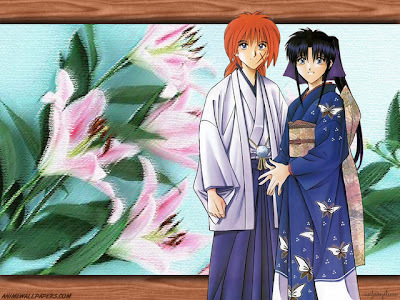 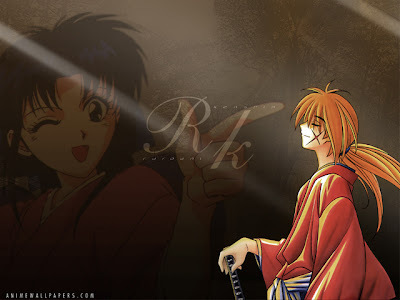 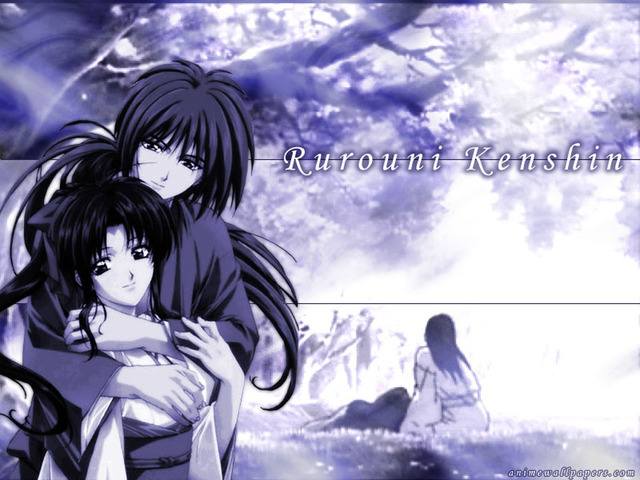 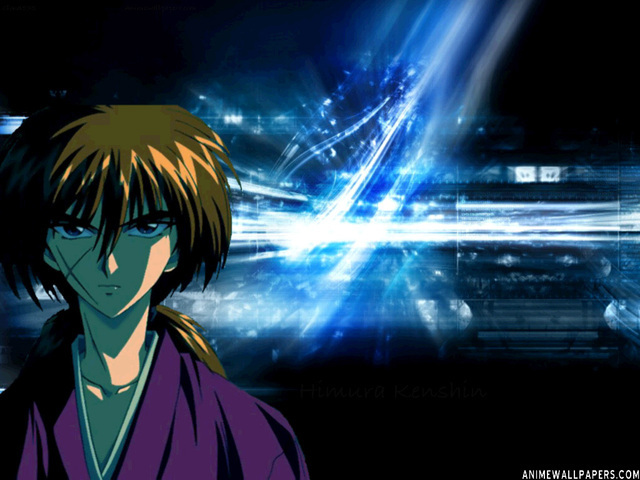 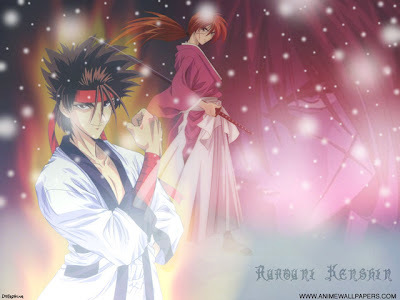 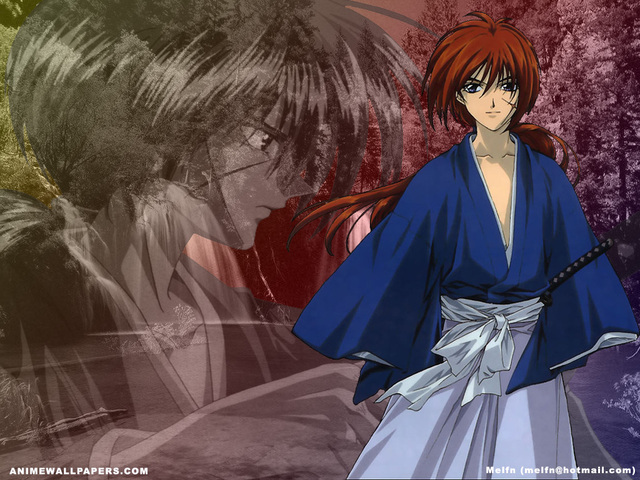 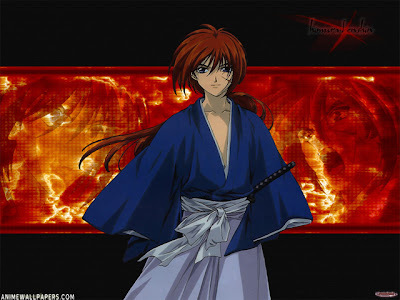 Rurouni Kenshin: Meiji Swordsman Romantic Story (るろうに剣心 -明治剣客浪漫譚- Rurōni Kenshin Meiji Kenkaku Rōmantan), also known as Rurouni Kenshin and Samurai X, is a Japanese manga series written and illustrated by Nobuhiro Watsuki. 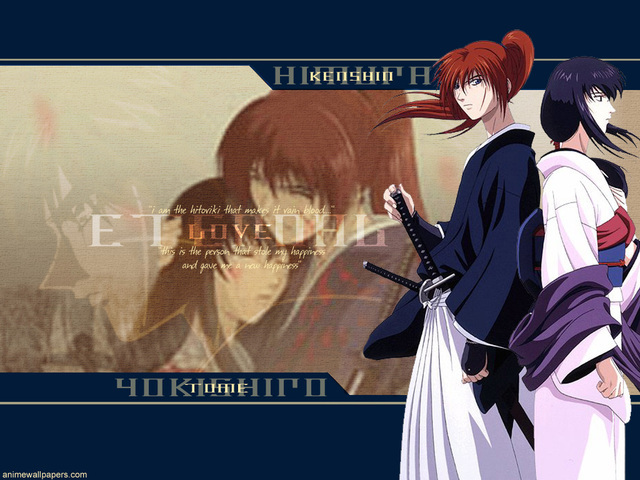 The fictional setting takes place during the early Meiji period in Japan. The story is about a fictional assassin named Himura Kenshin, from the Bakumatsu who becomes a wanderer to protect the people of Japan. 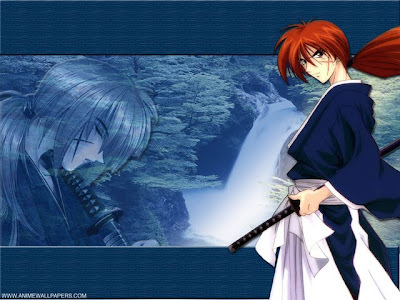 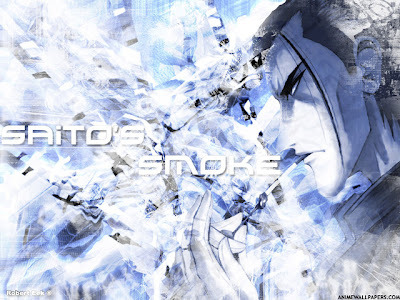 Watsuki wrote this series upon his desire of making a shōnen manga different from the other ones that were published in that time, with Kenshin being a former assassin and the story taking a more serious tone as it continued. 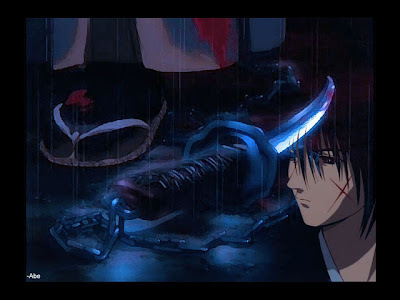 Although the tragic tone was highly expanded as the manga advanced, Watsuki became determined to give it a happy ending as it was aimed at teenagers. 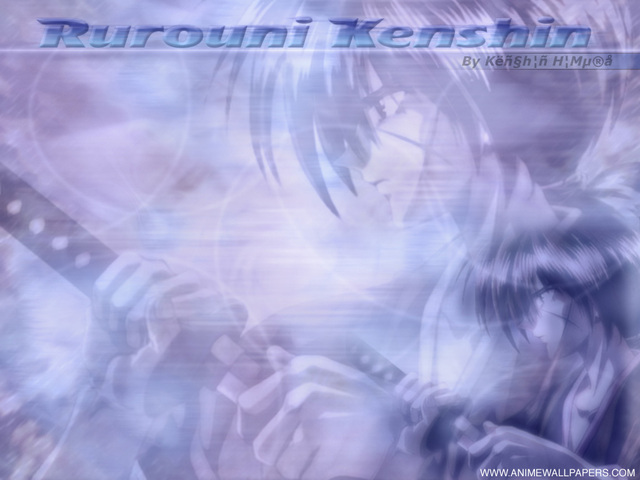 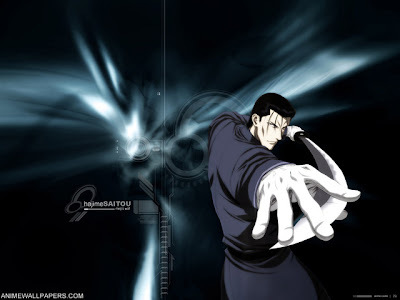 The manga initially appeared in Shueisha's Weekly Shōnen Jump from September 2, 1994, to November 4, 1999. The complete work consists of 28 tankōbon volumes, while years later it was reprinted into twenty-two kanzenban volumes. Studio Gallop, Studio Deen and SPE Visual Works adapted the manga into an anime series which aired in Japan from January 10, 1996 to September 8, 1998. 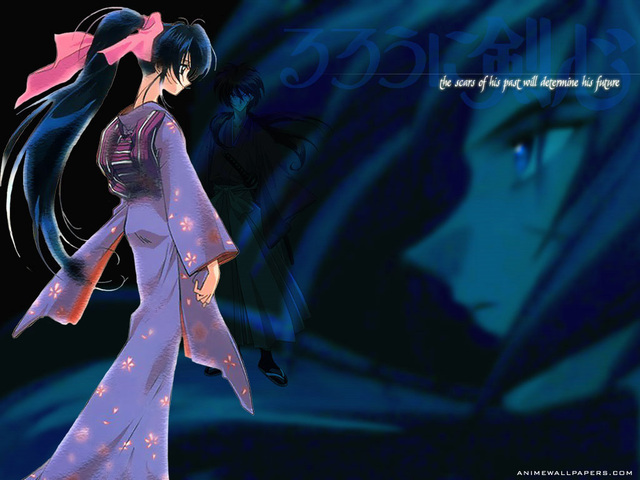 Besides an animated film, two series of original video animations (OVAs) were also produced. 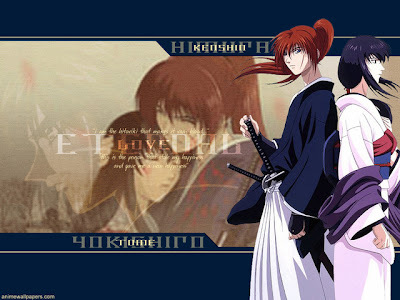 The first adapted stories from the manga that were not featured in the anime, while the second was also a sequel of the manga. 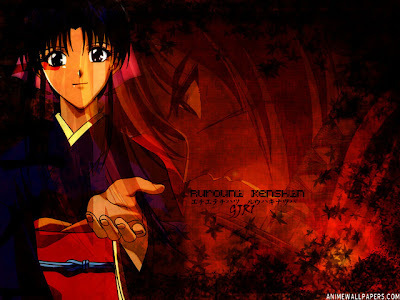 Writer Kaoru Shizuka has authored three official Rurouni Kenshin light novels which were published by Shueisha. Several video games have also been released for the PlayStation and PlayStation 2 consoles.